Laqshya began as an OOH Media Company in 1997. Over the years, it has expanded its bouquet of services to include more than OOH media solutions. 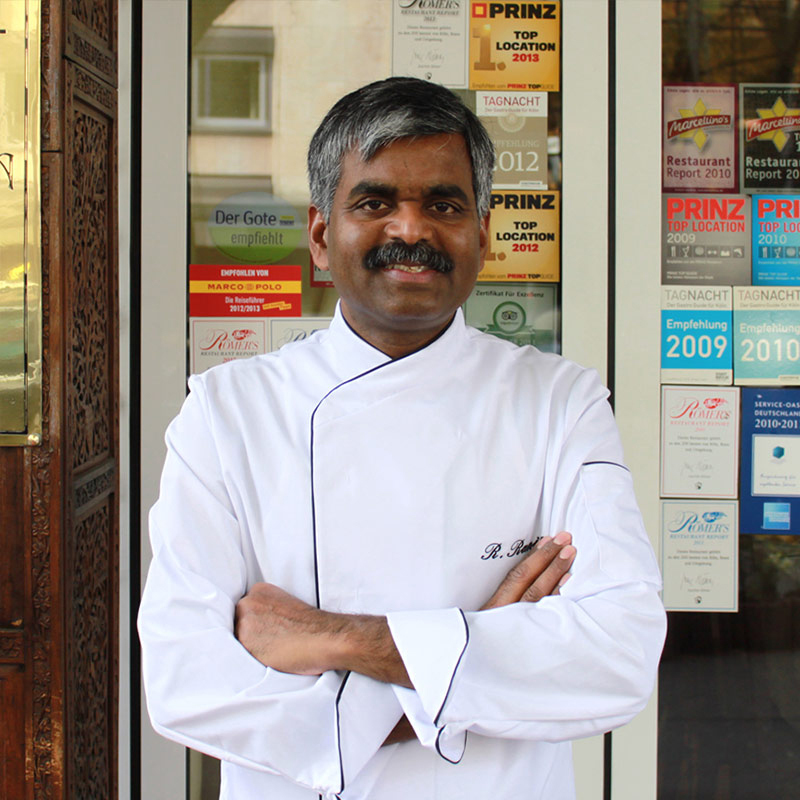 Chef Rajiv Ranjan has a unique talent to cook both dishes of regional Indian cuisine like Malabar, Hyderabad, Bengal or Rajasthan and the classical and popular dishes like Chicken Tikka Masala or Butter Chicken in the same skillful way. 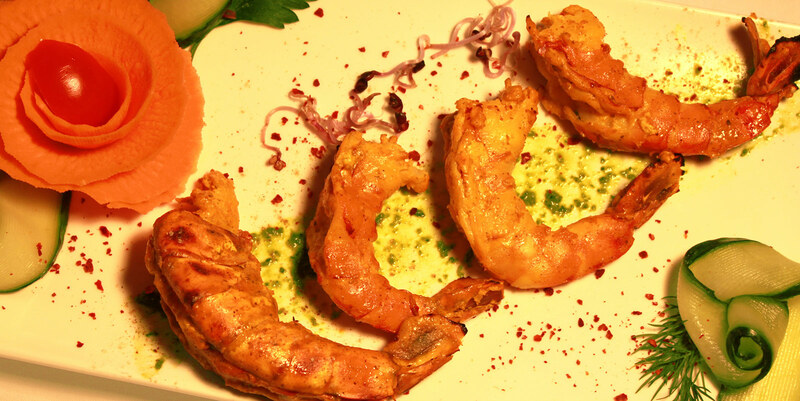 Rajiv's' menus comprise the full diversity and vibrancy of contemporary Indian cuisine. Taking inspiration from his native India, and continuously researching regional dishes, Rajiv combines his heritage with love for finest and freshest ingredients to create a unique and innovative modern Indian menu. 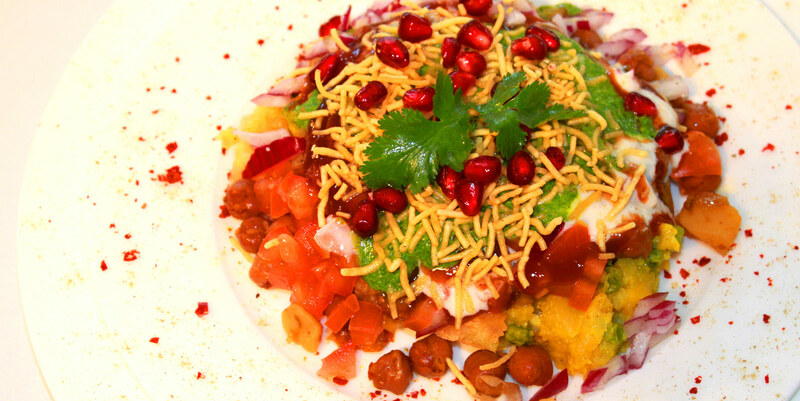 Restaurant Kamasutra is regularly ranked by the most well known restaurant guides like Prinz, Tag Nacht, Gote or Römer´s as the best Indian restaurant in Cologne-Bonn region. Outside our opening hours please leave a voice message with your name and contact number. 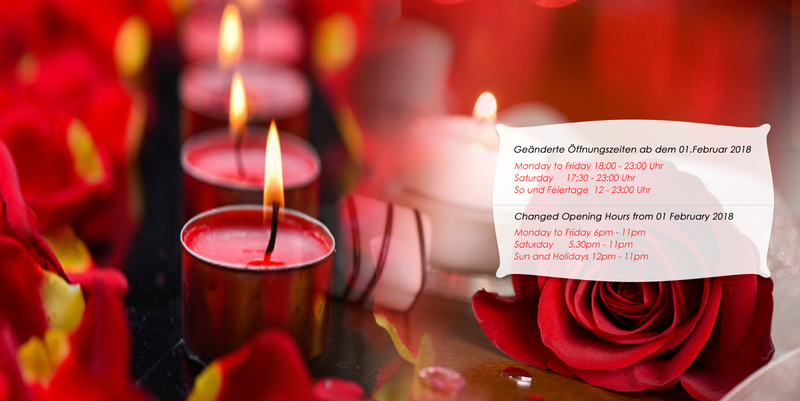 We confirm your reservation as soon as possible. Email: To book a table please send us a mail at reservations@kamasutra-koeln.de with your name, number of guests, date, time and contact number or use our Reservation Form. The exotic name Kamasutra comes from the world famous book, a guide to virtuous and gracious living, which describes the nature of love. Our restaurant was named after this book to show our love and lust for Indian culinary and enjoyment of taste thereafter. Besides that the book Kamasutra was written by Vatsyayana Malanga in the ancient region of Patliputra (now Patna). Patna is the capital of Bihar state and the birth place of chef Rajiv. 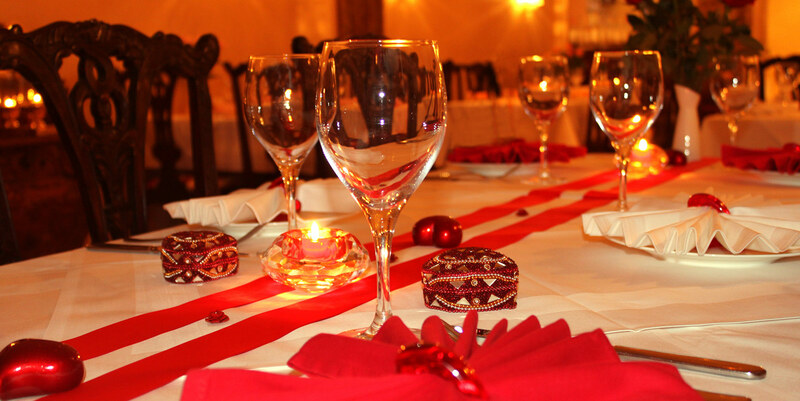 Our restaurant is an ideal combination of authentic food, warm hospitality, sumptuous surroundings and affordable prices. We also offer signature cocktails and top-quality wines from all over the world, ideally suited to our cuisine. Excellent service is of utmost importance to us. Our multi-lingual service team does it´s best to make your visit in our restaurant unforgettable. Besides that, chef Rajiv & his wife Sofia, the restaurant manager, are personally available to assist our guests. Our restaurant is located close to Barbarossaplatz, which is a very busy area, so public (on-street) parking can be difficult. There are two Parking Garages approximately 5 minutes walk away (Parkhaus Hohenstaufenring, Hohenstaufenring 29-37, 50674 Cologne. Tel. 0221 211702, open 24 hours daily and Parkhaus Rotonda, Pantaleonswall 27 (the Driveway to this Garage is situated in front of Pantaleonswall 36. Please feed your GPS with this number, because the house number 27 doesn´t exist in GPS. ), 50676 Cologne. Tel. 0221 9977500, open 24 hours daily) but we have no affiliation with these Parking Garages and can accept no responsibility for their use. that we can improve our product and service.